Some are touting New Jersey Gov. Chris Christie's proposal to take an ax to Social Security as an act of bold political leadership. Sorry, I see the opposite. America needs leadership to replace old dysfunctional baggage with new programs and ideas fitting for a free 21st-century country. We don't need those who think leadership is retrofitting the country into our old baggage. It's the latter that Christie proposes. His "solution" to the impending bankruptcy of Social Security is to phase out benefits for retirees earning $80,000 to $200,000 and above and increase the retirement age from 67 to 69, and 62 to 64 for early retirement. Social Security started out as a safety net for America's elderly. It then grew into a national retirement program. 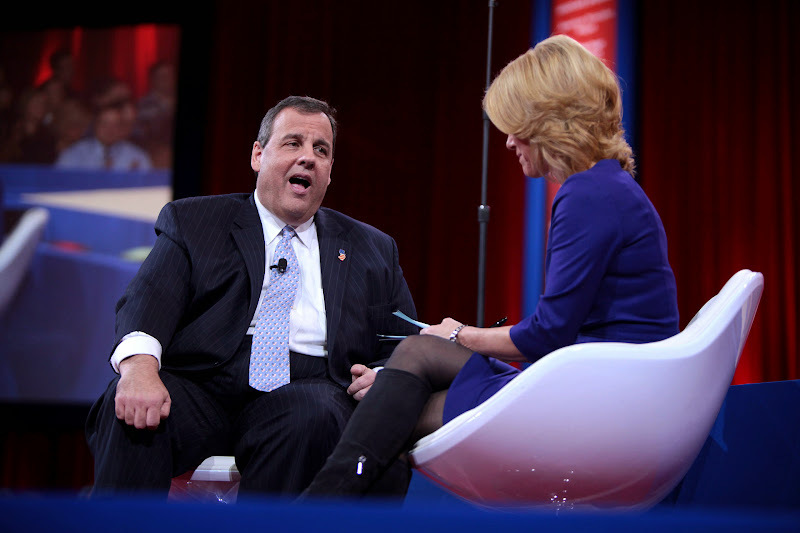 Now Christie wants to transform it into a new welfare program. And like most welfare ideas, where the force of government is used to transfer wealth from the "haves" to the "have-nots," it hurts both. To add unfortunate irony to the picture, Social Security, whose existing structure Christie is so committed to saving, already disadvantages low-income Americans. Here's the conclusion of a 2013 study published by the Urban Institute in Washington, D.C.: "When considered across many decades — historically, currently and in the near future — Social Security redistributes from Hispanics, blacks and other people of color to whites." According to the calculations of the authors of the Urban Institute study, for every $100 that white beneficiaries pay in Social Security payroll taxes, they receive $113 in benefits. But blacks receive only $89 in benefits and Hispanics only $58 in benefits for every $100 they pay in taxes. There are a number of factors contributing to this disparity. Social Security penalizes those with shorter lifespans. Whereas national life expectancy is 79 years, for blacks it is 74 years. For black males, it is 71 years. Social Security is biased toward married households rather than singles, because marrieds can take advantage of spousal benefits. According to the Pew Research Center, in 2008, 32 percent of the adult black population was married compared to 56 percent of the adult white population. Social Security penalizes younger workers. Over time, Social Security taxes have gone up, so younger workers pay more than their predecessors. As of the 2010 census, the median age of whites was 41, blacks 32, and Hispanics 27. So despite what we hear from the political left about how critical Social Security is for minority Americans, the truth is quite the opposite. We just need to appreciate that Social Security is a government-planning program. It limits the freedom of individuals to control and manage their own earnings and savings in a fashion that reflects their own circumstances. According to the Social Security Administration, about 165 million Americans are covered by Social Security. How can government bureaucrats sitting in Washington design a retirement program appropriate for 165 million unique individual realities? Social Security taxes preclude wealth creation for low-income workers by taxing away the only funds they have available for investing in real retirement savings. Median white household wealth, according to Pew, is $141,000, contrasted with $13,700 for blacks and $11,700 for Hispanics. The percentage of whites with IRAs or Keogh plans is 35 percent, contrasted with 10 percent for blacks and 11 percent for Hispanics. The percentage of whites with 401(k) plans is 45 percent, contrasted with 24 percent of blacks and 30 percent of Hispanics. As a step toward real reform, my organization, CURE, has proposed what we call a 30/30 plan. Young workers 30 years old and younger and earning $30,000 or less should be given the option of opting out of Social Security and investing their payroll tax in their own personal retirement account. America needs real change. And that doesn't mean tweaking a broken system and forcing all Americans into it, as Christie wants to do.